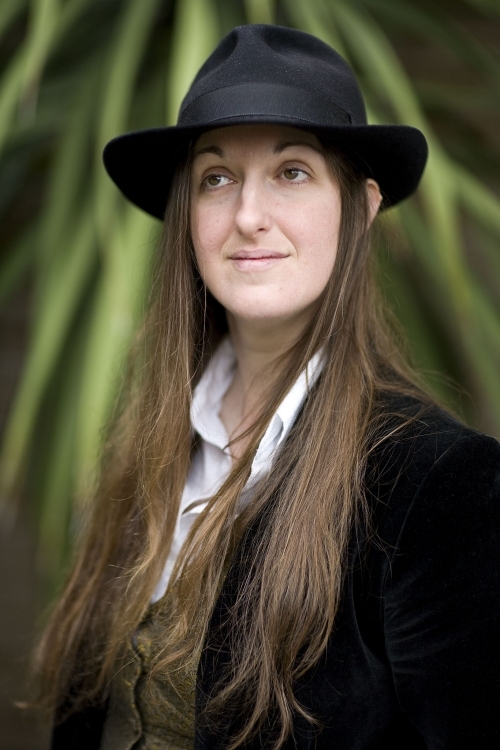 Frances Hardinge, author of FANTASTIC MG/YA novels that we discovered (too late!) this year. It all started with Fly By Night and then BOOM! Ana fell in love and proceeded to read ALL HER BOOKS (unfortunately, there are only five). Frances Hardinge is right now, Ana’s favourite author. 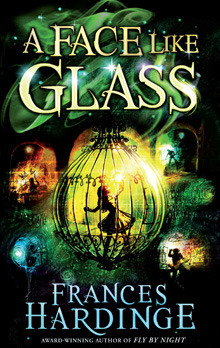 Recent Work: The stunning A Face Like Glass, one of Ana’s top 10 books of 2012. Let’s give a warm welcome to Frances, folks! Remind Me, Which Year Is This? I have a terrible confession to make. Those wonderful books that hit the shops in 2012, the ones that scorched their way into the public consciousness and won stellar reviews? I’ve read hardly any of them. The truth is, I very seldom read books the year they come out. Classics have a crafty way of sneaking to the front of my reading queue. And then there’s the ‘guilt shelf’ in my study, loaded with unread books that I’ve been given or loaned, waiting for my attention with intimidating papery patience. The newer titles tend to get pushed to the back of the queue. Nineteenth century melodramas are my opium den. When nobody’s looking, I sneak back to them to get my fix of antique secrets and murderous schemes. Women falsely imprisoned in asylums! Documents proving that X person is really Y! Hereditary insanity! Clandestine marriages! Convoluted legal shenanigans! Implausible coincidences! Hilariously described fainting fits! Better still, some of them are really rather good. 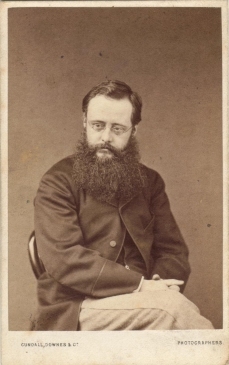 Ever since I discovered The Woman in White in my early twenties, I have had a huge soft spot for Wilkie Collins. I was won over by his sly humour, his eye for grotesquerie and eccentricity, and his cunning sense of drama and pace. Most of all I loved the fact that, unlike some of his contemporaries, he seemed to have noticed that women were people. In The Woman in White there’s Marian Halcombe – strong-willed, smart, and formidable. With The Law and the Lady he gives us the first detective novel to feature a female detective. Even the villainess of Armadale, Lydia Gwilt, is a fascinating, conflicted and complex character, not a pure she-devil. In The New Magdalen Wilkie Collins goes one better. His heroine is a fallen woman. Now, nineteenth century novelists had the kindness to provide lots of career options for the fallen women in their tales. Such unfortunates could jump into rivers, go to the colonies, die of fevers, be carried cackling to asylums or dedicate the rest of their lives to selfless acts of atonement in conveniently distant locations. They must, of course, be swept away like dropped cups, so that respectable folk aren’t in danger of stepping on the pieces. The New Magdalen is an unashamed melodrama, with all the coincidences and contrived happenings you might expect, and it isn’t as well-written as some of Collins’ other books. It’s still pacey, however, and reading it is a bit like watching a stage thriller. The message of the novel is about as subtle as a firework sandwich, but I rather admire Collins’ sheer nerve in striding boldly into such a minefield. Not only did he force his nineteenth century readers to sympathise with an ex-prostitute driven to fraud, but he told them (outright) that she was morally superior to the comfortably respectable characters falling over themselves to judge her. You have to respect his guts. 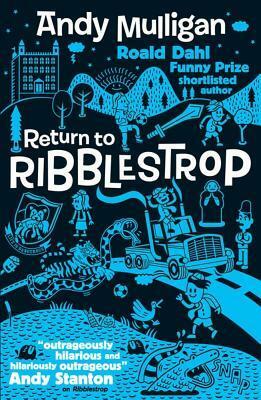 Ribblestrop is the boarding school that would have every Health and Safety official sobbing quietly and pinching themselves. Guns, roofless dormitories, operations without anaesthetic, alcohol and a newly arrived menagerie of barely controlled animals are amongst the things that the pupils and staff accept almost without blinking. It’s outrageous, anarchic, irresponsible… and very funny. Sometimes it’s also startlingly serious. One scene between the headmaster and a troubled, dangerous, ambiguous student named Miles is played completely straight, and is surprising in its emotional intensity. It’s the anarchic wit I can’t resist, though. How can I possibly dislike any book which has a young boy calmly announcing an important life decision whilst inside a python? This is the sixth book in Adrian Tchaikovsky’s relentlessly original Shadows of the Apt series. It’s set in a world where humans are divided into different races or ‘Kinden’, each associated with a different invertebrate, and each notable for different temperaments and abilities. Spider-Kinden are glamourously manipulative. Ant-Kinden are telepathically linked so that they can work as one. (My favourites are the short, irreverent Fly-Kinden.) I don’t want to say too much about the over-arching plot for fear of spoilers, but suffice to say that the first four books deal with the heroes’ attempts to make the world aware of the threat posed by the rise of the expansionist Wasp-Kinden Empire. 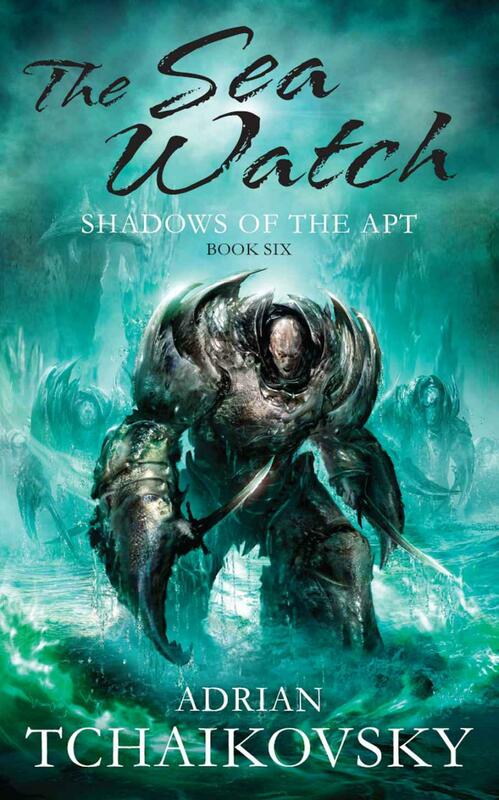 The Sea Watch introduces us to the (fascinating and well-considered) underwater communities in Tchaikovsky’s setting, but it’s also a book about aftermaths. It’s a fine and sobering antidote to every tale in which, after everybody unites to fight the great evil at the eleventh hour, the subsequent futurity is a sketchy idyll of the good guys shaking hands, dancing in squares, and reaping harvests from newly opulent fields. The Sea Watch draws out the truths that we know, but like to forget. Wars are won at a cost, and seldom won entirely. Things lost in battle remain lost when peace returns. Promises and pacts made in desperation come back to haunt us. Alliances dissolve with the common cause that forged them. Friends become enemies. Allies become liabilities. Nothing is ever simple. Heeee “subtle as a firework sandwich”. I love it. 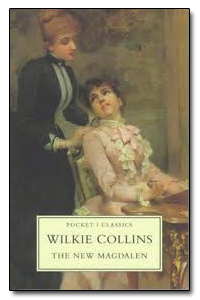 I haven’t read those books by Wilkie Collins! I finally read The Moonstone (having loved The Woman in White for many years; it was the first mystery I ever read) recently and very much enjoyed it. Thanks for reminding me of his books — I think The New Magdalen and Return to Ribblestrop must now be ordered from the library. These look fantastic! I’ve read The Moonstone and The Woman in White, but wasn’t familiar with any of Collins’ other ones. The Tchaikovsky series sounds great, too. Thanks so much!